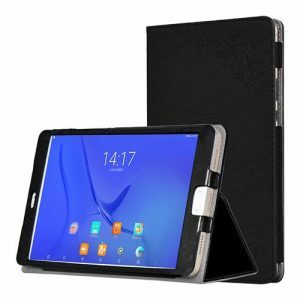 Protective PU Leather – Black a 9.31€ –INF%! Protective PU Leather – Blue a 8.46€ –INF%! Protective PU Leather – Black a 8.46€ –INF%! 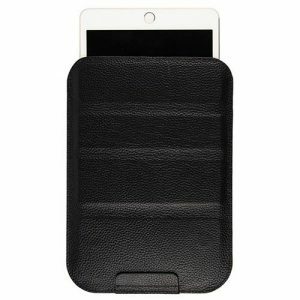 Protective PU Leather – Black a 11.85€ -46%! Protective PU Leather – Black a 9.31€ -42%! Protective PU Leather – Blue a 8.46€ -52%! 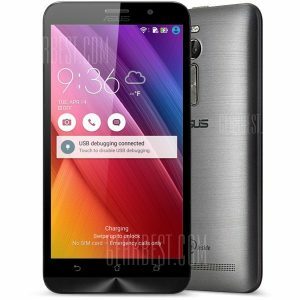 Protective PU Leather – Black a 8.46€ -52%!